Note that the in the code above, we are missing a crucial step: checking to see if the node we are using actually exists! Because we are using a vector to store all the nodes, we will be careful not to run into a case where we call DFS_recursive(...) on a node that has yet to be initialized; however, depending on the language we are using, we might need to be careful of this to avoid recursion errors! 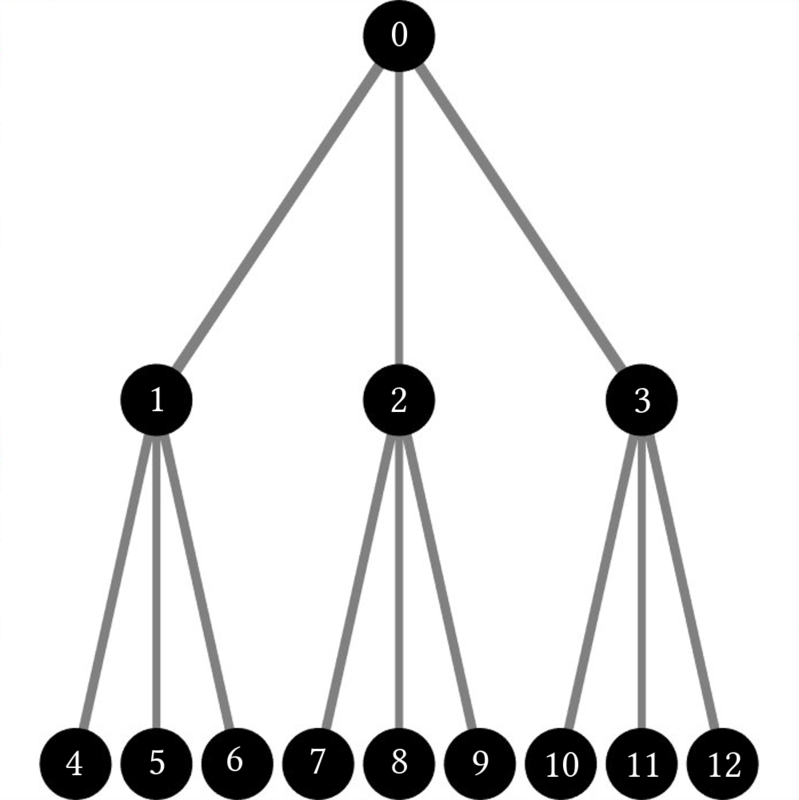 dfsInOrder _ = error "Not a binary tree"
print "Not a binary tree!" cmp    rax, 0                    # Check what type of tree it is. This assumes only 2 children. 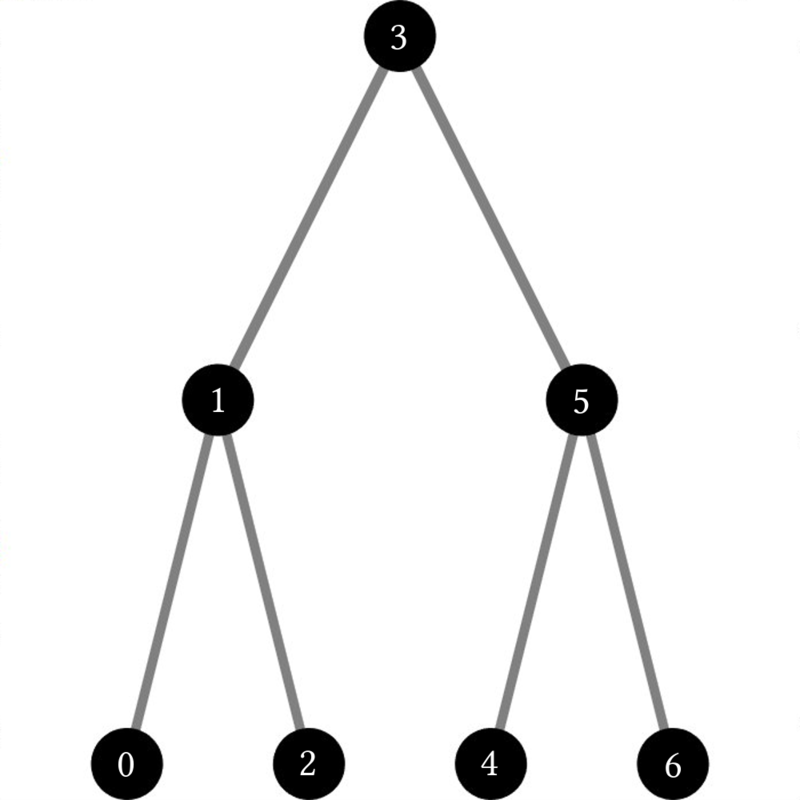 The order here seems to be some mix of the other 2 methods and works through the binary tree from left to right. // or its children&apos;s `children` vector. // Uncommenting the following 2 lines will result in an exception thrown because at least one Node of the Tree has more than 2 children and therefor a DFSRecursiveInorderBinary doesn&apos;t work. // comment out the generation of the new tree below. puts "Using recursive DFS with post-order traversal:"
puts "Creating binary tree to test in-order traversal"
not_bt:     .string "This is not a binary tree.\n"
shl    rdx, 32                   # The tree&apos;s value will be the current "levels"
 result in an error, since "tree" is not a binary tree. The image "DFSpreorder" was created by James Schloss and is licenced under the Creative Commons Attribution-ShareAlike 4.0 International License. The image "DFSpostorder" was created by James Schloss and is licenced under the Creative Commons Attribution-ShareAlike 4.0 International License. The image "DFSinorder" was created by James Schloss and is licenced under the Creative Commons Attribution-ShareAlike 4.0 International License. The image "BFSsimple" was created by James Schloss and is licenced under the Creative Commons Attribution-ShareAlike 4.0 International License.